Ask Gran Not Google is bridging the generations and positive for both the children and the seniors involved. ABOUT 22,000 young students across Australia are taking part in a new federally funded program to encourage children to learn from their elders. 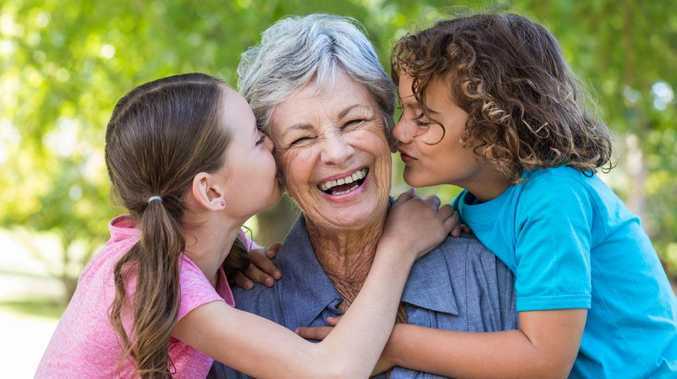 The program "Ask Gran Not Google" encourages children to put down their smartphones and seek wisdom from older people, reported the Herald Sun. 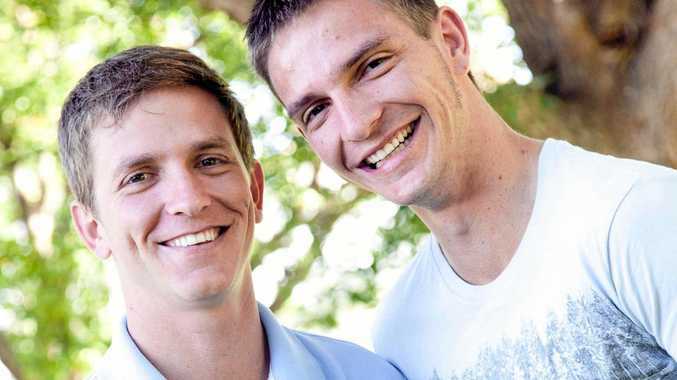 The initiative aims to get children and seniors talking. 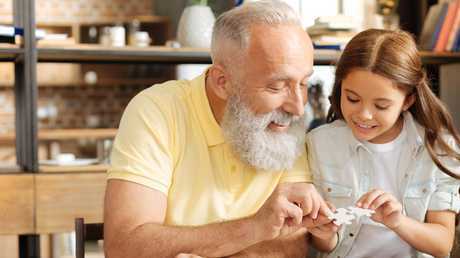 "This is a win-win innovation for young and old, focusing on the fun of generational sharing and the value of personal connections," Minister for Senior Australians Ken Wyatt said. The scheme, which was formally launched yesterday, on Grandparents Day, combines hi-tech and old-fashioned methods of communication. "While many questions are delivered via written postcards, the new government-funded Virtual Seniors Centre offers the option of connecting the generations through video conferencing," Mr Wyatt said. 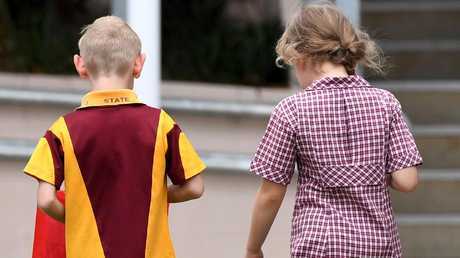 Some of the 150 schools in Queensland, Victoria and Tasmania to sign up so far host meetings between children and elders while others communicate with residents in aged care facilities online. Mr Wyatt visited another program run with Beenleigh State High School in Brisbane where students chatted with seniors in Canberra using a video link. The initiative is led by Feros Care, through a three-year, $487,000 Strong and Resilient Communities Grant. Feros Care says Ask Gran Not Google is an "intergenerational project" which encourages youth to turn to a senior before turning to the internet. Through Ask Gran Not Google, Feros Care hopes 91,000 students from more than 950 schools will connect with seniors. Within three years, there are plans to expand the initiative to 3600 schools and 246,000 students. To launch Ask Gran Not Google, senior Australians in Canberra, Assistant Minister for Children and Families Michelle Landry and Mr Wyatt joined students from Queensland's Beenleigh State High School via video link. Ms Landry described the initiative as "exciting". "By engaging more with older people, children and teenagers gain invaluable insights into the role seniors can play in their lives and in society," Ms Landry said. "These types of projects inspire young people, enrich our communities, and promote wellbeing and safety."